The Livable City Year program matches faculty, courses and students across all UW schools, colleges and campuses to best match the projects identified by the city. Through the partnership, city staff are connected to the research and project work at the university. Danielle Verwahren, who is the management fellow in the City Manager’s Office, is leading the city’s participation in the program. “Our staff team is thrilled about this unique opportunity to partner with the University of Washington community and its resources to creatively advance some of the city’s important projects and initiatives,” noted Verwahren. 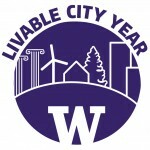 The UW’s Livable City Year program is led by faculty directors Branden Born with the Department of Urban Design and Planning, Jennifer Otten with the School of Public Health, and Anne Taufen with the Urban Studies Program at UW Tacoma. 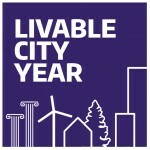 The Livable City Year program launched in the 2016–2017 academic year. Previous city partners include the City of Auburn and the City of Tacoma. 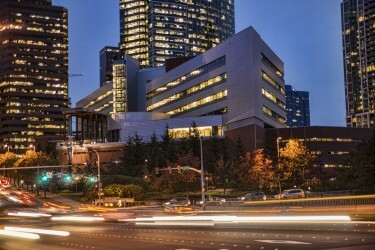 Known as a “City in a Park” with nearly 100 parks and a vast network of trails and greenbelts, Bellevue is the fifth largest city in Washington state. The Eastside city spans 33.5 square miles from Lake Washington to Lake Sammamish. 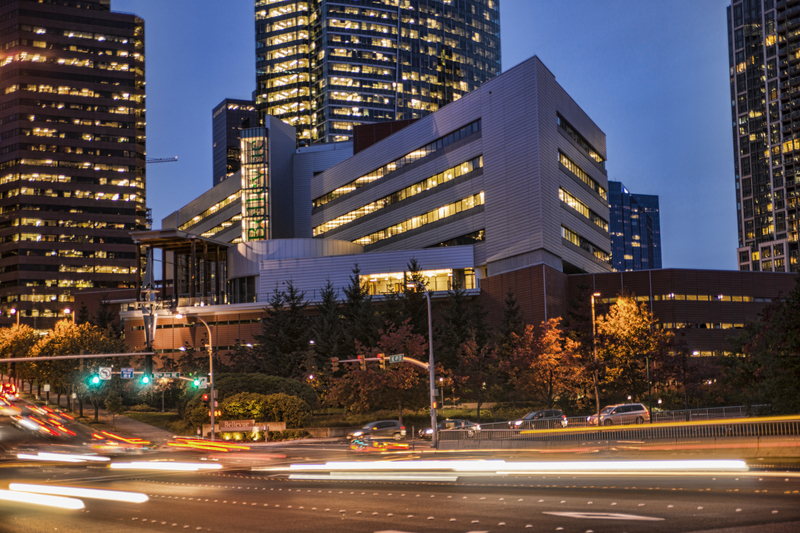 As part of the Innovation Triangle, Bellevue is the high-tech and retail center with a downtown skyline of gleaming high-rises, a diverse population of approximately 140,000 and schools that are consistently rated among the best in the country. To learn more about why Bellevue is the city where you want to be, visit www.bellevuewa.gov. The UW’s Livable City Year program is led by faculty directors Branden Born with the Department of Urban Design and Planning, Jennifer Otten with the School of Public Health, and Anne Taufen of UW Tacoma Urban Studies. The program launched in 2016 in collaboration with UW Sustainability and Urban@UW, and with foundational support from the UW College of Built Environments, the Department of Urban Design and Planning, UW Undergraduate Academic Affairs and the Association of Washington Cities.